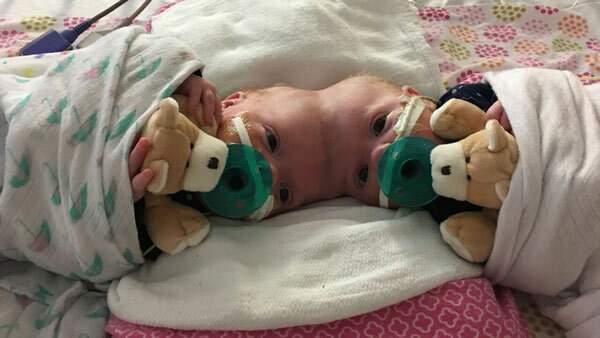 PHILADELPHIA (WPVI) -- Conjoined twins from North Carolina are sleeping side-by-side for the first time, following separation at Children's Hospital of Philadelphia. Last week, a 30-member team co-led by neurosurgeon Gregory Heuer, MD, PhD, and plastic surgeon Jesse Taylor, MD separated Erin and Abby Delaney in surgery lasting more than 12 hours. 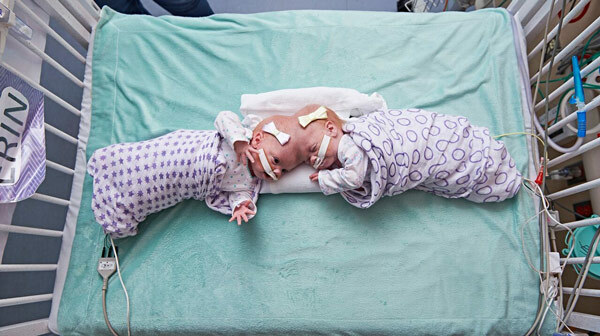 "Separating conjoined twins is a very complex surgery followed by a long and complicated recovery, but we are very hopeful for a positive outcome," said Taylor, "Erin and Abby are now recovering in our Pediatric Intensive Care Unit under close monitoring by our expert teams." The 10-month-old twins, who were born at CHOP last July, were joined at the top of their heads. It took months of planning and preparation for the risky surgery. 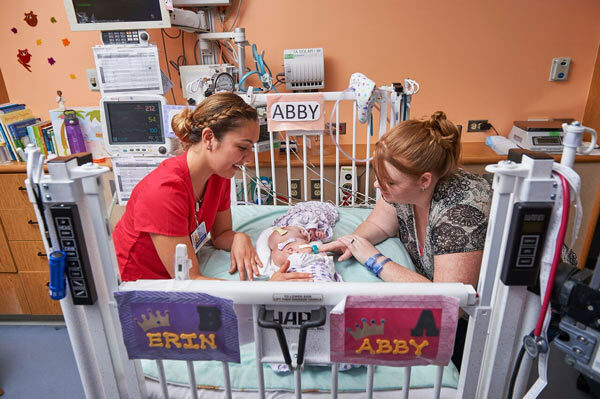 Erin and Abby will need follow-up procedures, but they should go home later this year.